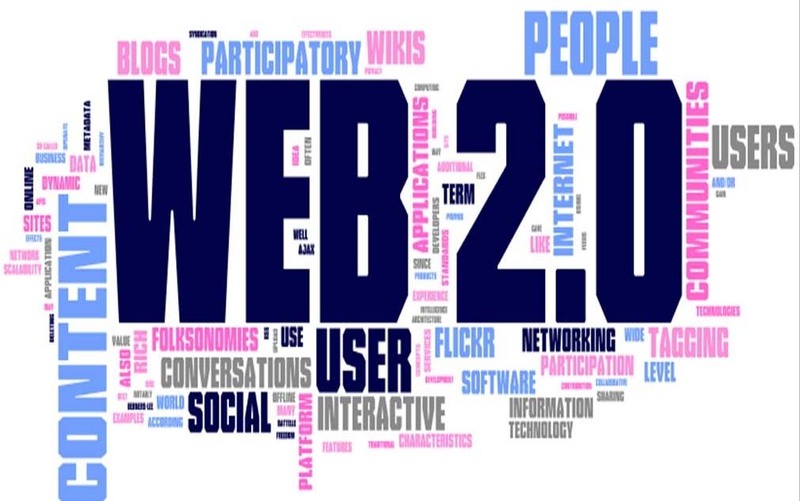 Each of the web 2.0 blog platforms has its own base of users or community. This means that by creating an account and putting up content over on these platforms, you will get new visitors to your website. Manual process by our trained stuffs (No bot/software). 22 Unique User name + blog address. Exact Login details in report. Just you main targeted 1.keywords 2.Url 3.Youtube Video (optional). I will manually create 22 High PR Web 2.0 Properties with unique account creation is ranked 5 out of 5. Based on 82 user reviews.